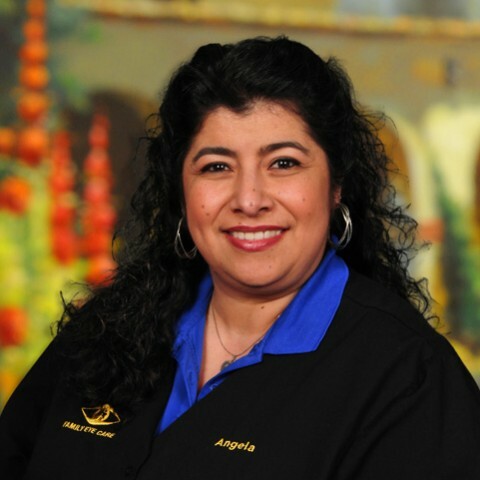 Angela is the Office Manager and is the most Senior Staff Member here at Family Eye Care. She has been a part of the Team for over twenty years, making her an invaluable resource for our eye care Team. She ensures that the Office runs smoothly and that we provide consistent quality care to you and your family. As our insurance Expert, she will also be sure that you get the most benefit from your insurance plan. Angela also speaks Spanish.